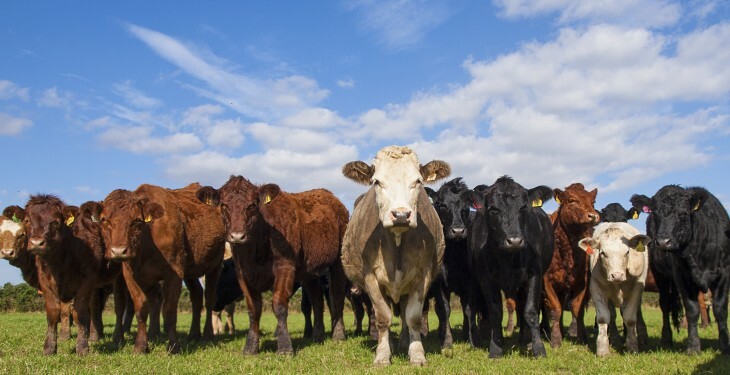 ICSA president Patrick Kent has said that beef contracts for cattle finishers are not the solution to the beef crisis. He said the key is a sustainable share of the retail price and transparency about who gets what. Mr Kent went on to suggest that small- and medium-scale finishers would not get fair play under a system of beef contracts. “Farmers suspect that large feedlots and factory controlled units get a better deal while the ordinary guy gets screwed. Experience suggests that the only way a farmer gets a good deal is when cattle are scarce. 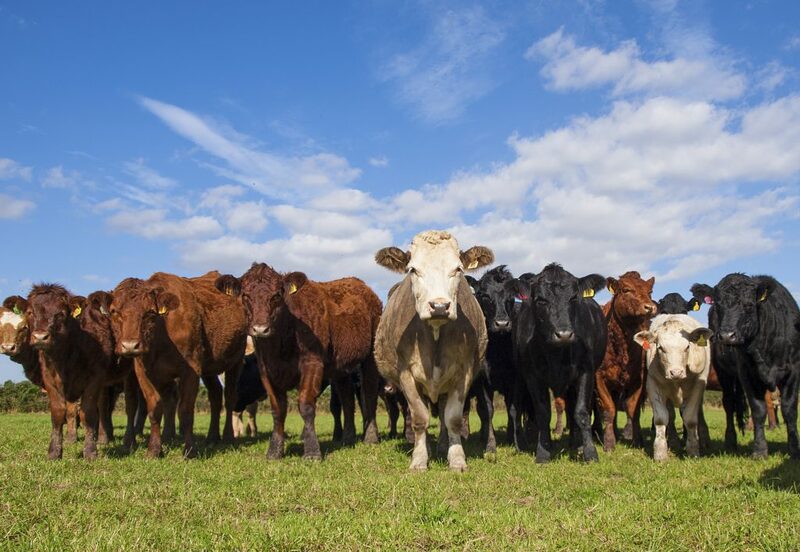 Beef contracts for the average farmer will be unviable when cattle are plentiful and not necessary when they are scarce.